Music is a wonderful gift that humanity has received that is enjoyed by people of all ages. There are numerous instruments that people can play and a popular one with teenagers is the guitar. Something that can certainly enhance the guitar experience is having the right equipment to go along with it. Here are three benefits of Hilton Pedals and Accessories. Everyone has his or her own idea of what makes a terrific guitar pedal. Hilton Pedals seems to know that quite well, and they make some of the best pedals in the business today. Their Pro Guitar Pedals feature a host of benefits players just won’t find with other supposedly similar items on the market. Let’s look at just a few of the biggest benefits players can enjoy with their Hilton Pro Pedals. The new Peavey Session 115 is a great sounding amplifier, with a great sounding light weight neo 15" speaker made at Meridian, MS. This amplifier is easy to dial in on a pedal steel. Dialing in your sound only takes a minute. Place each of the treble kids and bass at a starting point of straight up (12:00 noon). Get that adjusted in seconds and set your volume and reverb level. You may add in delay or chorus if you like. All those effects are built in this amplifier. You also receive a remote that fits on the leg of your steel guitar. You may turn off or on your effects from the leg of your steel guitar. Convenience and pure clean sound is what you have with this amplifier. 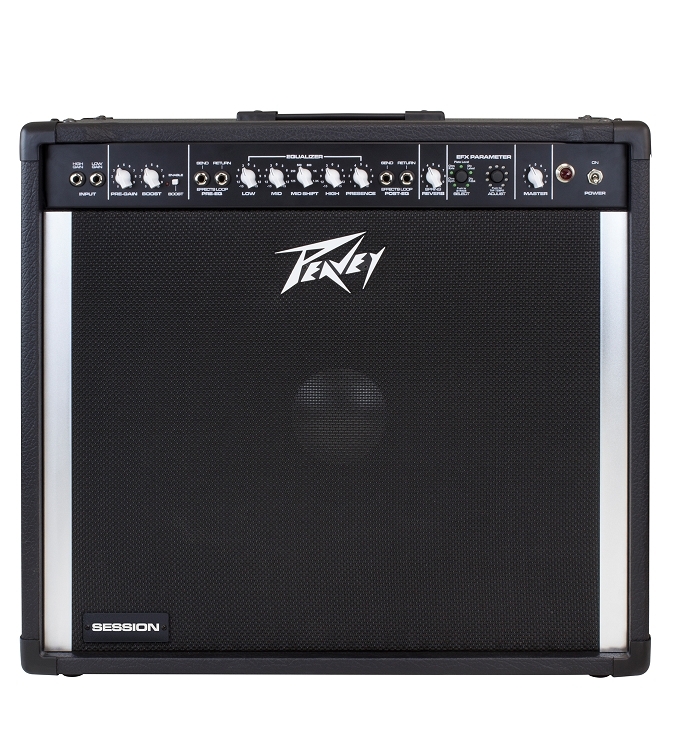 Lighter than older Peavey amps, more powerful and a clean sound for steel guitar. Everyone can dial in a great sound with a deep bass sound that other amplifiers lack. The 115 comes in at 250 watts of power, just add the extension cabinet and double your power to 500 watts produced by 2 separate amplifiers inside the Session 115. Separate the amplifiers a bit and hear a wide well rounded sound from your pedal steel guitar. Anyone can easily operate this amplifier and be amazed how much clearer and distinct your pedal steel stands out in the mix. And it won't break your back moving it! Where are you in the progression of learning pedal steel? This is good food for thought if you are into learning the pedal steel. Pedal steel guitars come in many types, and so do the pickups providing the unique sounds produced by them. Pedal steel guitars have between six to 12 strings and need pickups to match them. If a guitar has 10 strings, an eight-string pickup would not work on it. Instead, the owner would need to choose from among the many varieties of 10-string pickups to get the appropriate sound from the guitar. Many people want to get involved in music, from parents of young children to adult learners. Most hesitate because they are unsure of the benefits of music instruction. There are many benefits to starting music lessons, whether you are 2 or 82. The top five benefits of music lessons may surprise you. Invented in Hawaii in the late 1880s, the steel guitar lends its distinct and beautiful sound to a variety of music styles today. This instrument features a unique playing style that was originally developed on a wooden six-string guitar, held across the lap and played by running a steel, or slide, over the fretboard of the guitar, producing the instantly recognizable sustained and sliding tone of the steel guitar. Distortion pedals are a great way to put some extra "punch" into your guitar riffs. They can take a quiet, sedate guitar melody and turn it into a hard, driving attack that really makes your song stand out. There are many different kinds of guitar, but one of the biggest decisions that a guitar player has to make when buying a new guitar is whether it should be electric or acoustic. While acoustic guitars have their own benefits, electric guitars may be the better choice. Peterson tuners are the most complete and functional tuners on the music market today. They are designed to show you more than just whether you are sharp or flat. The oscillators in the most advanced of Peterson tuners can show you the true frequency of every overtone in each note that you play. This gives you even more insight into what you're playing, and this is just the beginning. Though unclear as to when exactly the first steel guitar was introduced on the music scene, one of the first instruments was the pedal steel guitar, the Electradaire, developed around 1939. It had 3 pedals which had 3 different positions. These pedals raised and lowered the strings, making it unnecessary to have several necks. Peterson Tuners has a new tuner available now! Do I need to know the C scale on a pedal steel?